We recently talked to our Design Director Dan Barnes about his work designing lights at Beryl. As the design progresses, the manufacturing process starts up and runs in parallel with the designers. 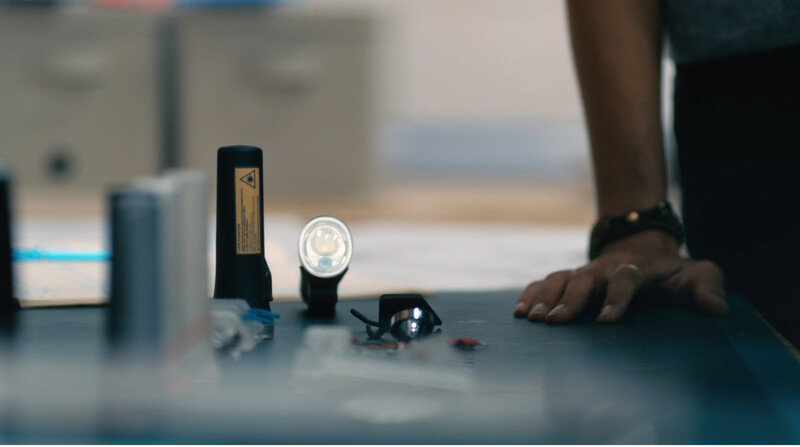 We sat down for a chat with our Head of Operations Alex Kullmann to find out what his job entails and how we go about getting lights from an initial idea to a finished product on your bike. I’m Alex, Head of Operations at Beryl. I’ve been living and cycling in London my whole life and I know that a bike is a great way to get around this city. My background is in mechanical engineering and operations so my previous experience was in places like shipyards and rail networks. I now make technology for bikes - it’s surprisingly similar. I’ve been a member of Beryl for one year and my job is very varied and spans the whole business. I manage everything from sourcing suppliers, reviewing samples, coordinating mass production, fulfilment and distribution, and even overseeing customer service. 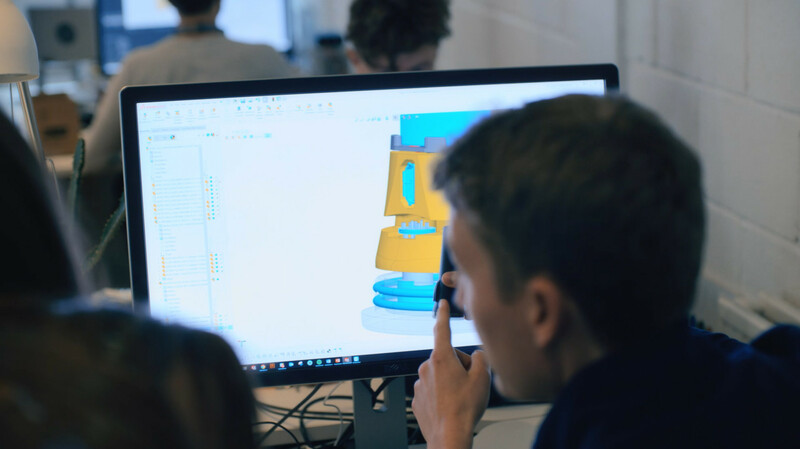 I work very closely with Dan and the whole design team to make sure the products we design and manufacture are to the high standard that we hold ourselves to. What are the main stages in taking a light from design to manufacturing? There are lots of small steps but I’ll try to give an overview of the process. 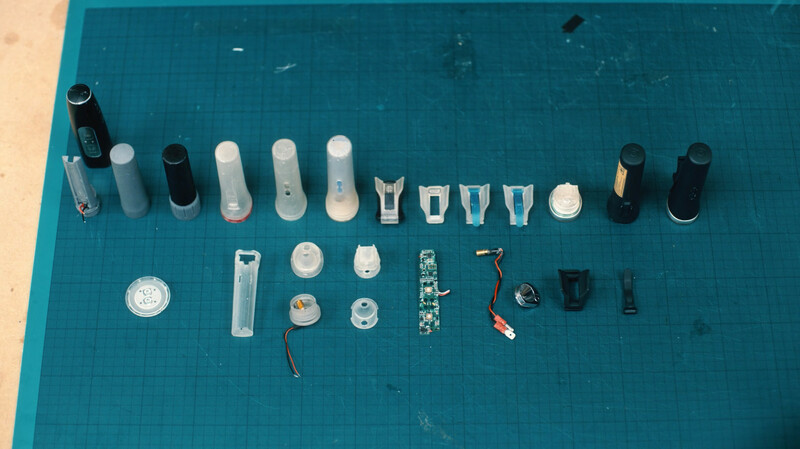 Once we have a design, we start by prototyping several rounds of electronics and mechanical parts. These are then tested on our bikes. Once we’re happy with the prototypes, we have to find suppliers. Together with the suppliers we finalise the specs of the product and start the tooling for injection moulds. This means that we start to cut the metal that we’ll use to make the plastic parts. The next stage is to review the tooling samples and make adjustments to improve on the design. We then have to go back and produce more samples - this repeats until we are happy that the quality is right. At this point, we order all the parts we’re going to need for our product. Once the first samples come off the production line, we rigorously test them to check for any issues. 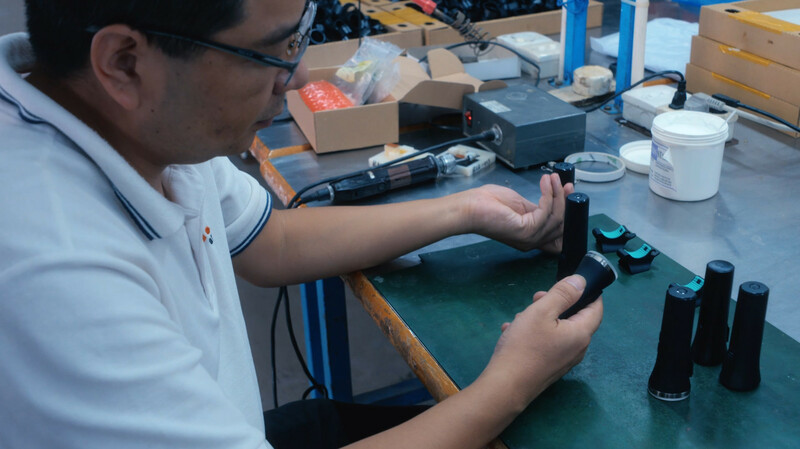 The second trial run is to check that the assembly of the product is going to work as expected. We might make some final tweaks - and then we’re ready to start mass production! What are the things you look for in a manufacturing partner? Choosing the right manufacturing partner is crucial for our business. We visit all our factories to make sure they cover our health, safety and working condition requirements in line with our B Corp standards. Finding the right factory is really about getting the right fit for both us and them. For example, do we want to manufacture products that they have expertise in? Can they deliver to the quality standards that we require? We also have to consider whether our timelines, production volumes and pricing structure is a match for both parties before we move ahead. They say hardware is hard. What advice would you give to other startups who need to manufacture products? I can’t stress enough how important it is to work with the right factory for you. You need to treat your factories as partners and work closely with them to deliver projects as a team. Agree on quality standards right from the start so you don’t have any surprises further down the line. Also, don’t underestimate the expertise which the factory has. Listen to their advice and take it on board - you can end up with a better product because of it. One practical piece of advice I would give is to find a contact on the ground or a factory who speaks your language (in our case, English) and has a good technical background. It'll make your life so much easier. You should also be aware of local customs where your factory is located. Understanding when national holidays fall and the ways of working in the country will help you set expectations for timelines. As a B-Corp, what considerations does Beryl have when it comes to choosing a manufacturer? A lot! We use the B Corp guidelines to help us select the factories we work with and make sure they are in line with how we aim to operate as a company. Some examples are making sure that factories are not using child labour, have proper health and safety protections for workers and are not damaging the environment. We visit the factories in person regularly so we can see for ourselves what the working conditions are like. 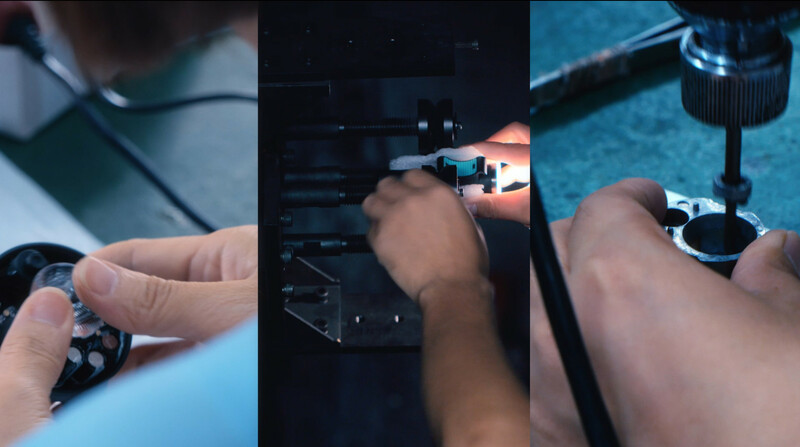 We even take shifts on the assembly line so we have a very clear idea of what it’s like to be manufacturing or assembling one of our products. Can you give us a taste of how our factory in China operates? 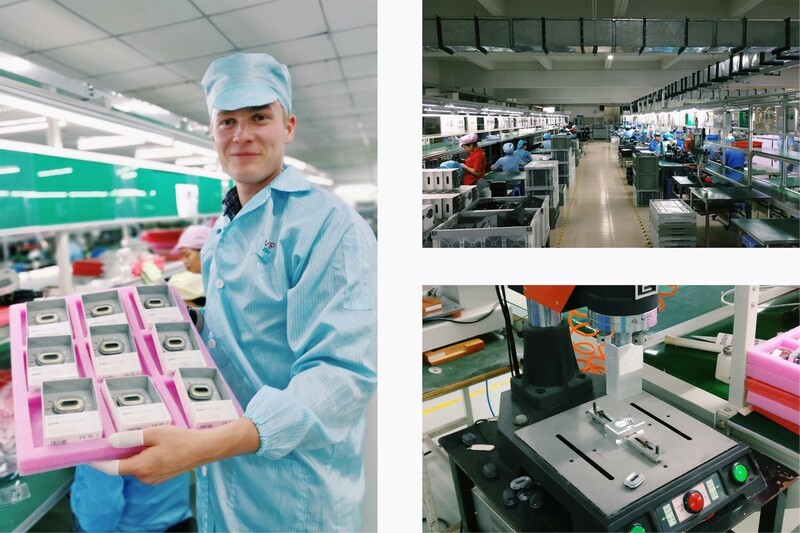 Our factories are experts in consumer electronics manufacturing. They produce hundreds of different products each year for global clients. It’s always fun to see products which I own being made alongside our lights - I’m sure you’ll have things which are made there too. Our suppliers vary a lot in size. The biggest are global players with 10,000+ employees while the smaller, highly specialised companies in our supply chain may have fewer than 250. Final assembly is done in Shenzhen, China, which is right across the border from Hong Kong. Finally, what’s your favourite part of the manufacturing and operations process? For me, visiting the suppliers is the most exciting part. Being able to see the different parts of our lights come together, turn on and start flashing on the production line is fantastic. Enjoy this post? Sign up for our newsletter at the bottom of the page and we'll let you know when we publish a new post. Don't worry, we know your inbox is already full so our newsletter is sent every second week, with the occasional bonus email now and then if we have something good to share. We caught up with Beryl design director Dan Barnes to learn about the process of designing the new lights in the Beryl family. Following a long process and a lot of hard work, Beryl has been granted B Corp status. Here we share out motivation behind pursuing the certification and what it means for us as a company.